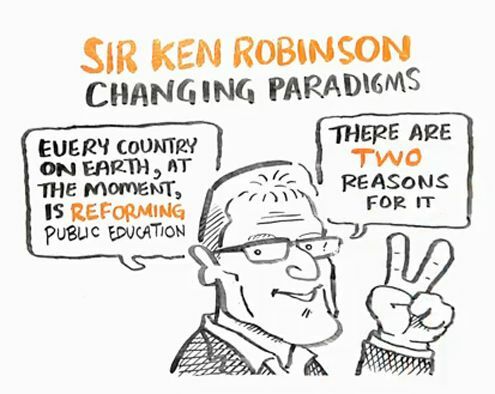 Chicken Blog: Creativity and Sir Ken Robinson! We've waited. We've worried. We've chuckled warmly. Maria's searched, the yard, the house, everywhere... looking for "Sir Robinson." And believe me, if I thought Sir Ken Robinson was bravely questing to make his way to our Christmas stocking, I would be right by Maria's side, helping her in her quest. 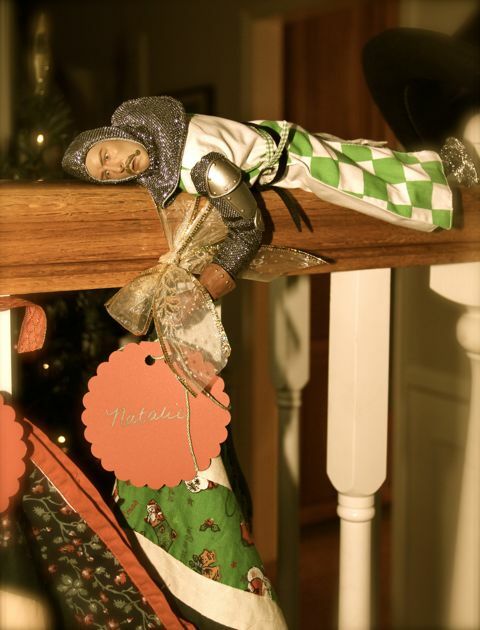 Alas, it is Sir Robin, the knight, who is braving the elements and foul beasties, and he has, at last, found our stockings! Welcome Brave Sir Robin! Welcome to the Bird House, to play and make, to music and laughter, welcome to our home! 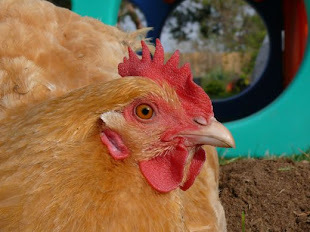 Oh, give that girl a hug for me! !